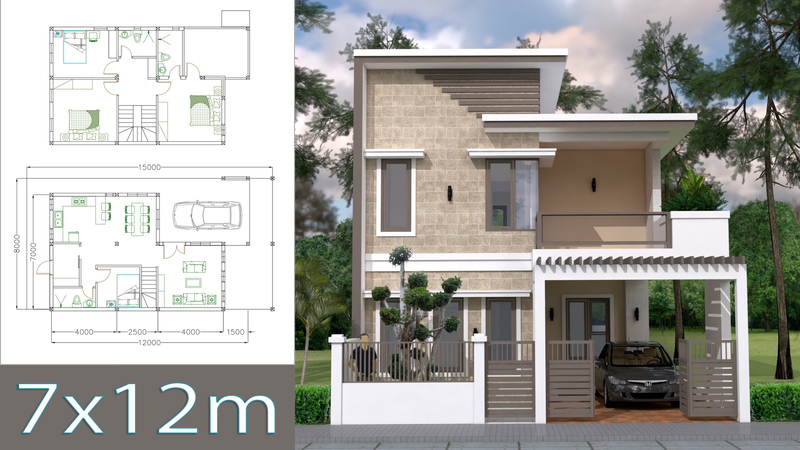 Home Design Plan 7x12m with 4 Bedrooms Plot 8×15. This villa is modeling by SAM-ARCHITECT With 2 stories level. It’s has 4 bedrooms and 3 Bathrooms. Hey I’m in Charleston,WV,25302, Could this be something for this area? If so /if not may I have some one to contact ,info.,etc…. 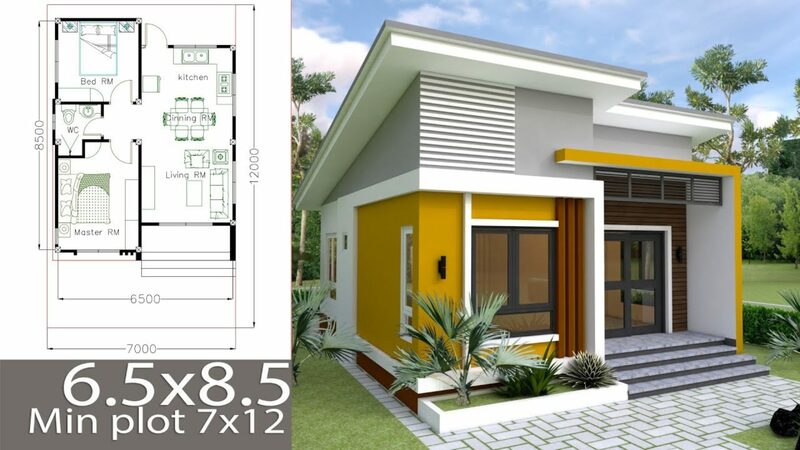 Hello Sam, I have been following your home plan design for some times now and I am very impress with your simple and yet amazing designs. I currently have a plot land size 13 meters width and 63 meters long (13×63) in Haiti, and I was wondering if it’s possible would you be able to design the house and home plan for me and how much will be the charges. Hello. I wanted to talk to you regarding a designing. Tried sending you messages on Facebook but you did not reply. Please reply soon. I have a taperzoid land with front as 25 ft and back as 10 ft. Depth of plot is 56 ft.. can you suggest a layout and design for such land.